Ten persons have been arrested on charges of stealing electricity wires and transformers at Gujjar Garhi village here, police said Sunday. Acting on a tip-off, the Masuri police arrested 10 persons on Saturday and recovered copper and aluminum wires from their possession. 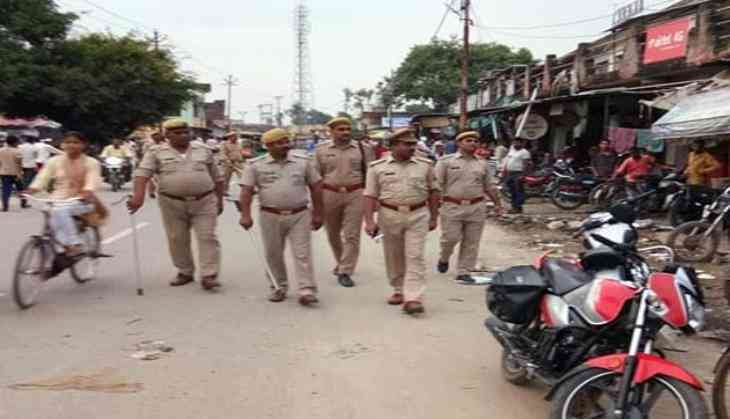 The accused were travelling in two cars and carrying the stolen wires and transformers, Superintendent of Police (Rural) Arvind Kumar Maurya said. Cash worth Rs 26,000, a 12 bore gun, two country-made pistols, live cartridges, seven knives, 11 mobile phones and a bag of tools used for dismantling transformers were also found in their possession, he said. The gang has so far stolen around 25 transformers. The accused are wanted in 36 cases of theft in western Uttar Pradesh, police added.